Every year on or around March 21 the Sun enters Aries and we celebrate International Astrology Day. This day is chosen for its special status because it is the time when the Sun commences the annual astrological cycle on its journey through the zodiac. Equinox means equal night and therefore equal day. The day and night are twelve hours long which when added together makes up the usual twenty-four hour day. The equinoxes occur on the day when the Sun is directly overhead at the equator, or in other words, at zero degrees of celestial latitude. To be specific there is a time in the day that this happens it does not occur at midnight. Each year is different. There are two equinoxes each year and they are six months apart. The first near March 21st and the second on or around September 21st. The date slowly shifts back and forth over the years as we adjust the calendar for leap year. The spring or vernal equinox is in March and the autumnal equinox is in September. This naming of the equinoxes is northern hemisphere related and my friends in South Africa, Oz and Middle Earth will experience the opposite seasons. It is at the vernal equinox when the Sun enters the first sign of the zodiac Aries. The twelve zodiac signs are in sequence as follows: Aries, Taurus, Gemini, Cancer, Leo, Virgo, Libra, Scorpio, Sagittarius, Capricorn, Aquarius and Pisces. The four cardinal signs are Aries, Cancer, Libra and Capricorn. An ingress is the term used to define when a planet, or the Sun or Moon, leave one sign and enter the adjacent sign. So you can refer to this event as the Sun’s Aries ingress or simply as the Aries Ingress. We can cast an ingress chart for the exact time, to the minute and second, of the Sun’s entrance into Aries and this chart and it’s meaning will be in effect for three months until the Cancer ingress or one year until the following Aries ingress. All cycles have a beginning and an end. In this case the new beginning suggests hope and eagerness to start things afresh. The sign of Aries is one for initiating things, starting a venture or turning over a new leaf. If you have a project that you want to start and get going quickly then do so after International Astrology Day and try not to start before that date. 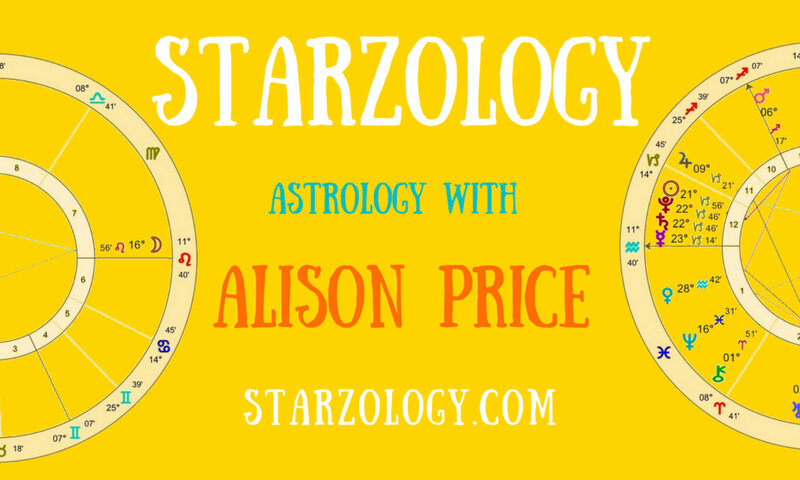 You can certainly plan and work over the strategy required for your actions but wait for the Sun to shine from Aries and use this strong energy. Perhaps you can make some personal affirmations for changes you would like to see flourish in your life. It is not necessary for everyone to acknowledge this day.